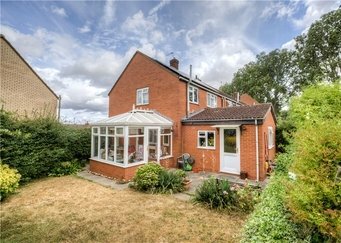 Located in a popular North Leamington location is this three bedroom house. 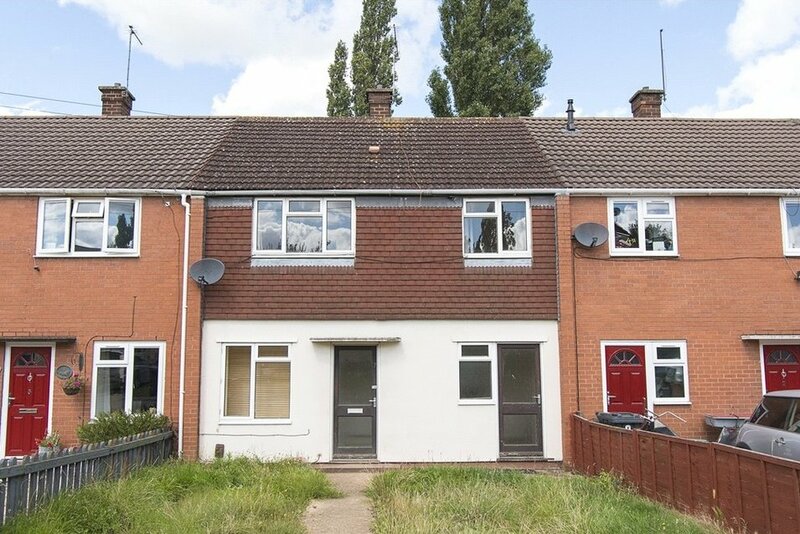 With three double bedrooms and two reception rooms, as well as lots of potential for improvement, this property would make an excellent purchase. The ground floor comprises of entrance hallway with duel aspect windows, kitchen/diner and separate utility room. Up the stairs, to the top floor there are three double bedrooms, a family bathroom and ample storage and loft space available from the landing. The property also benefits from off street parking and rear and front gardens. There is need for improvement but the house is being offered to the market with vacant possession and would be an ideal investment opportunity. Entrance Hall : , Stairs to first floor and door to living room. Living Room : 6.8m x 3.3m (22'5" x 10'9"), Two single glazed windows to the front and rear aspect, coving to ceiling, electric fireplace, TV point, telephone point. Door to Kitchen. Kitchen : 3.7m x 2.8m (12'2" x 9'3"), Single glazed window to the rear aspect, range of base unit cupboards, single bowl stainless steel sink and drainer fitted into worktop, space for cooker, plumbing for washing machine, space for fridge freezer, storage cupboard. Door leading onto rear garden. Utility Room : , Space for white goods. WC : , Opaque window to the rear aspect and low level WC. Bathroom : , Opaque window to the rear aspect, wash hand basin with cupboard under, panelled bath with shower over. Bedroom One : 3.9m x 3.3m (12'11" x 10'10"), Window to the front aspect, built in cupboard, radiator. Bedroom Two : 3.9m x 3.3m (12'9" x 10'8"), Window to the rear aspect, radiator. Bedroom Three : , Window to the front aspect, radiator. Garden : , Mainly level lawn enclosed by timber fence boundary.